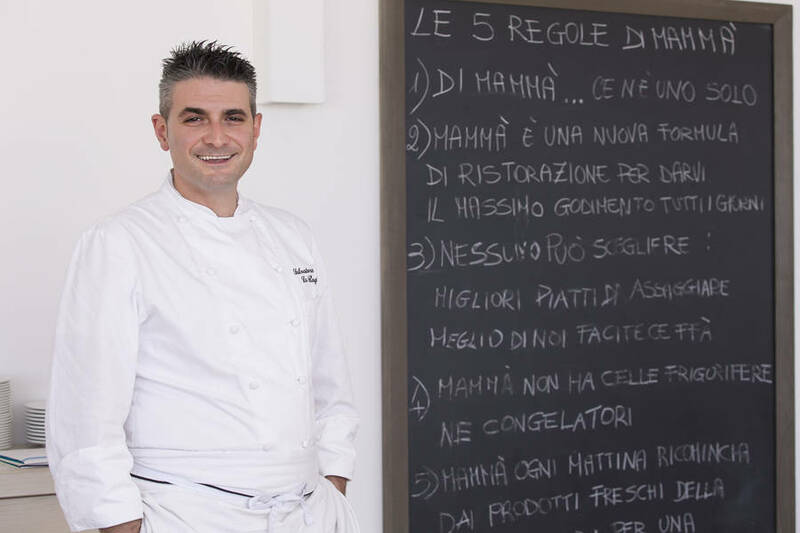 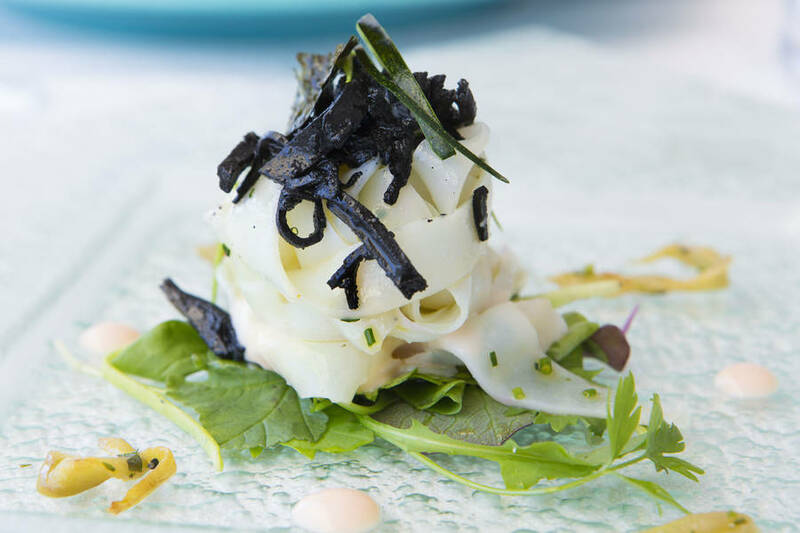 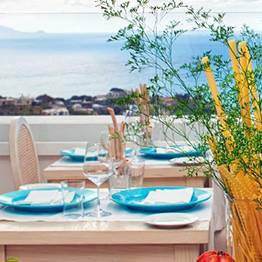 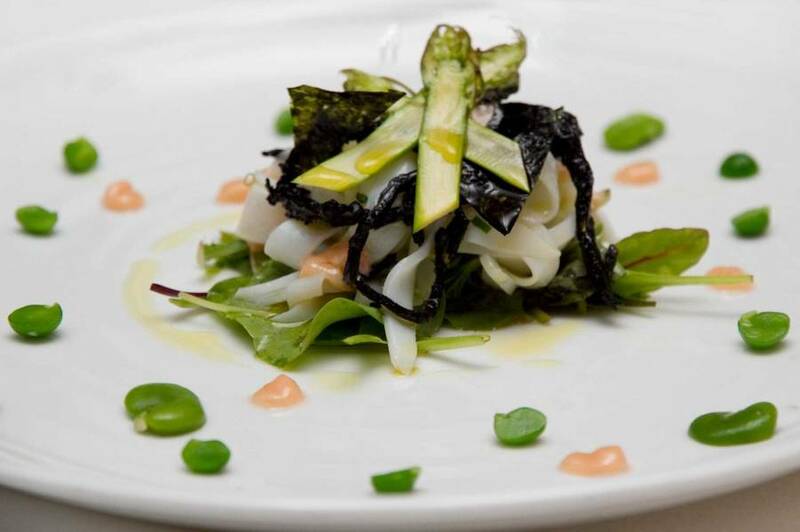 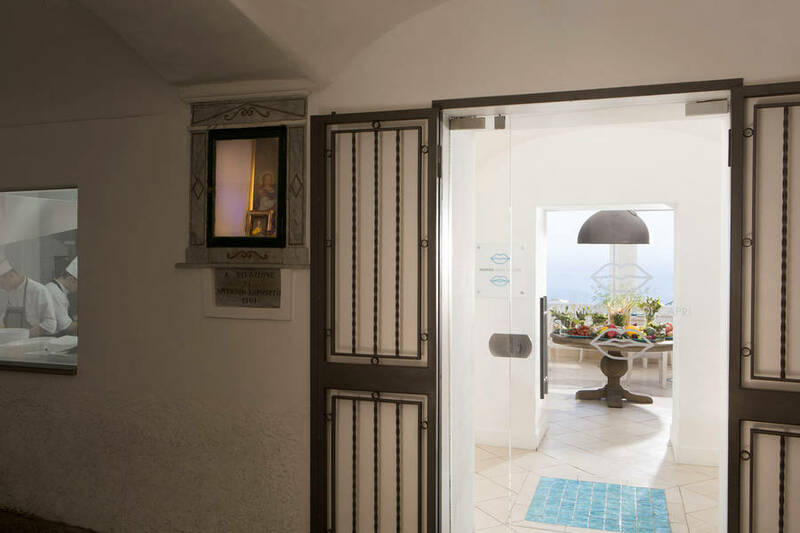 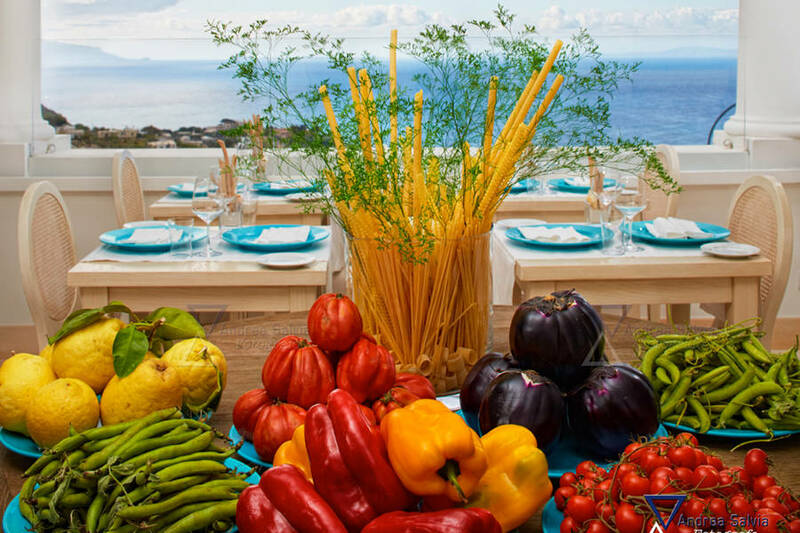 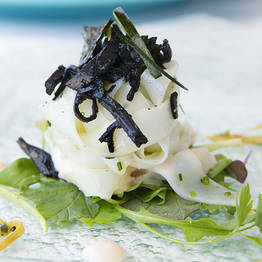 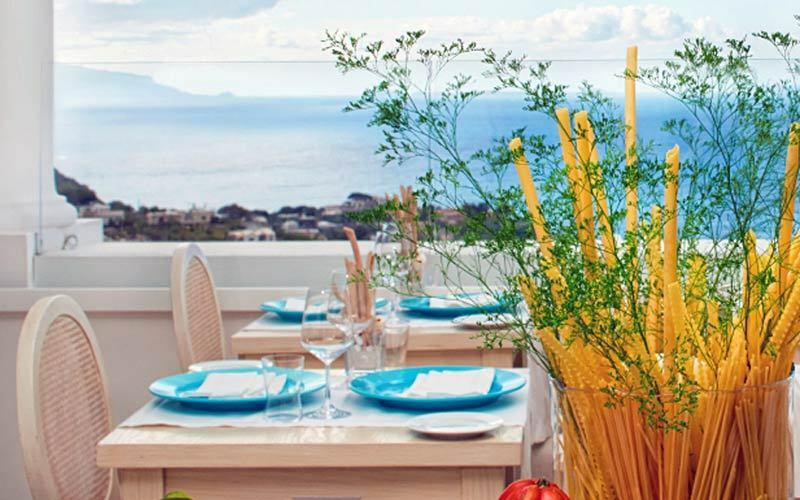 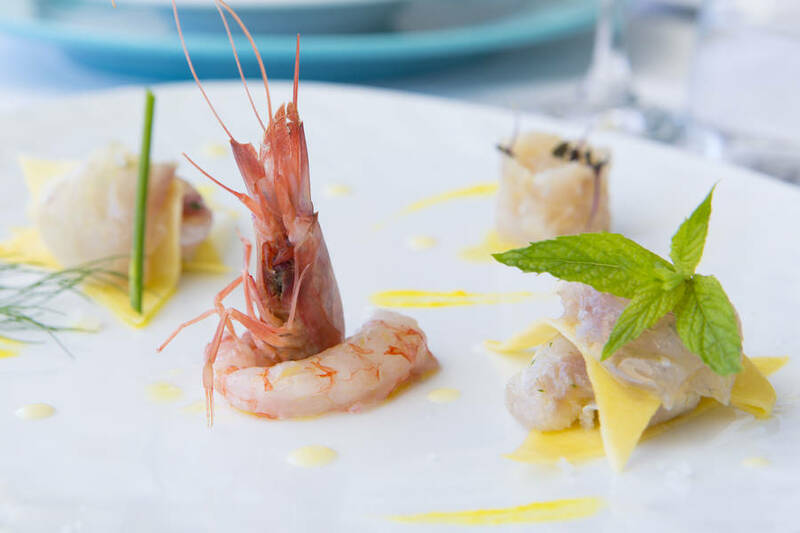 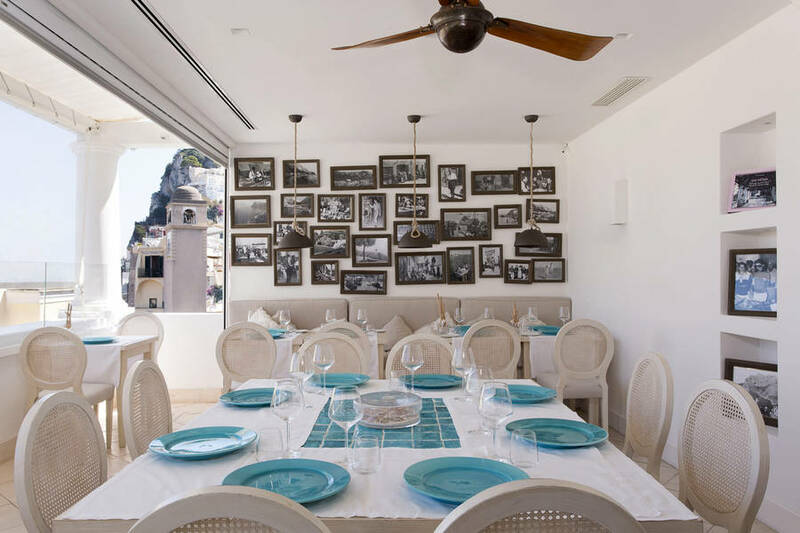 A terrace overlooking the Bay of Naples, the turquoise tones of the sea and sky, and a Michelin-starred cuisine: welcome to Mammà, restaurant of chefs Gennaro Esposito and Salvatore La Ragione, newly recognized by Michelin. 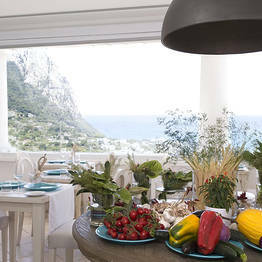 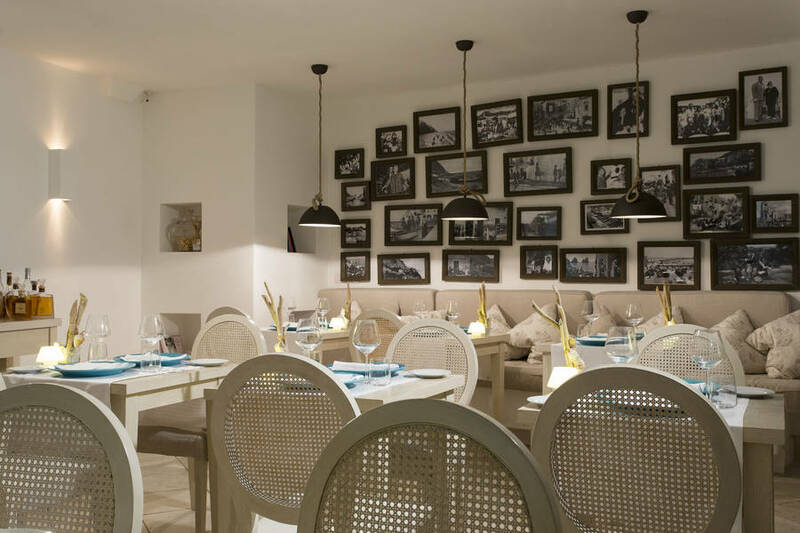 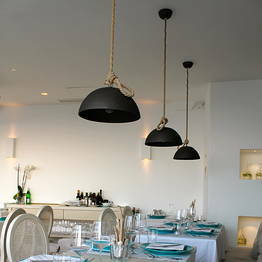 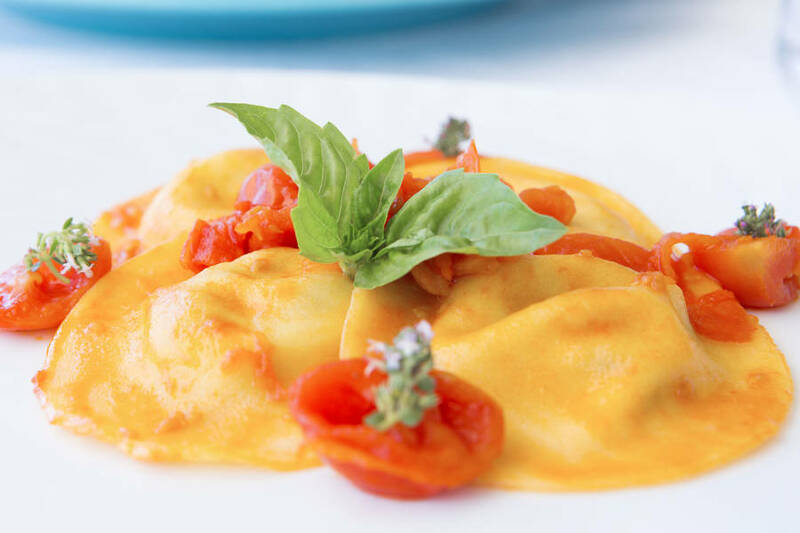 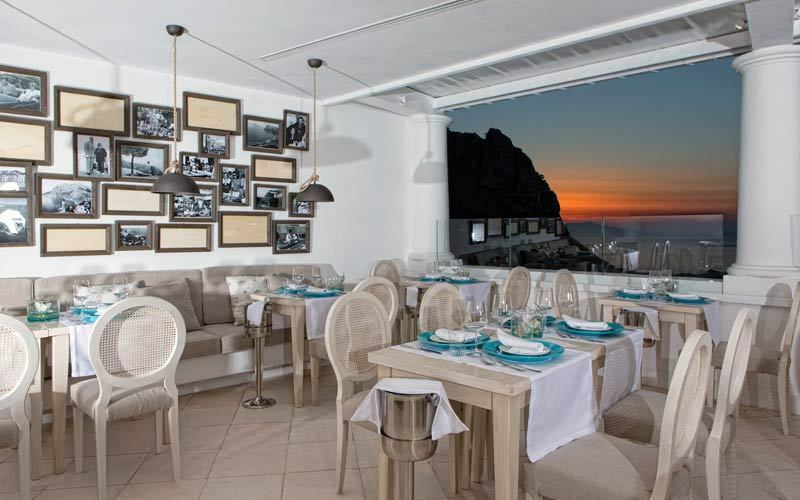 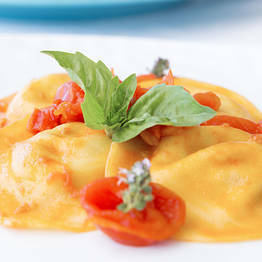 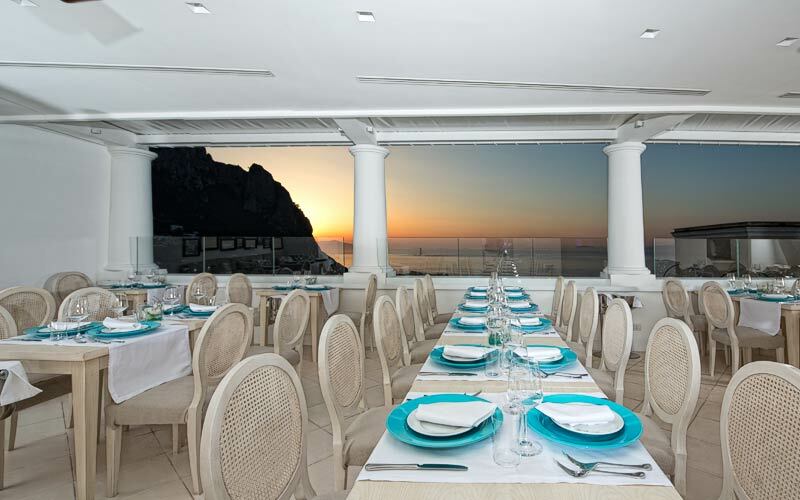 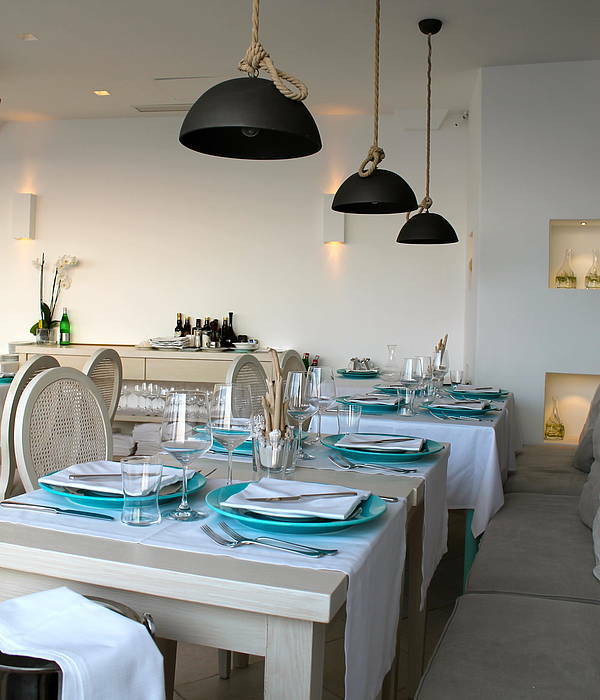 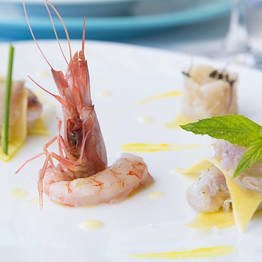 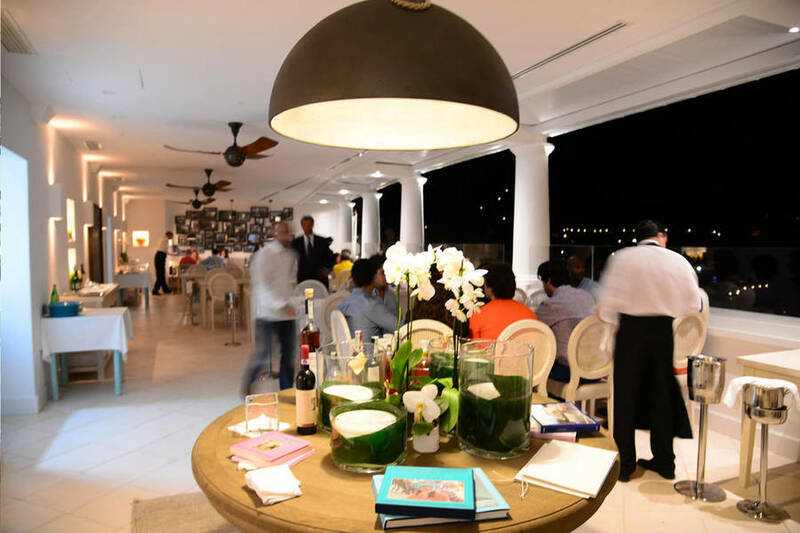 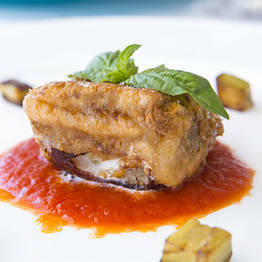 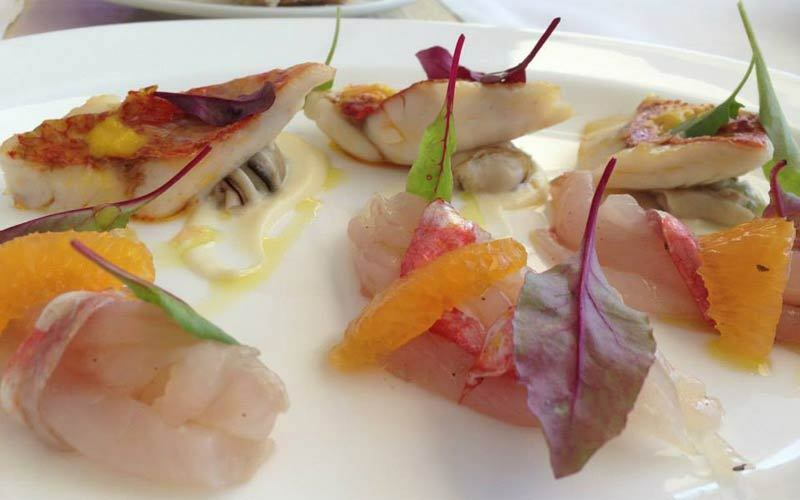 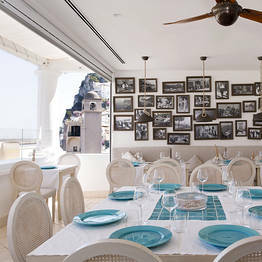 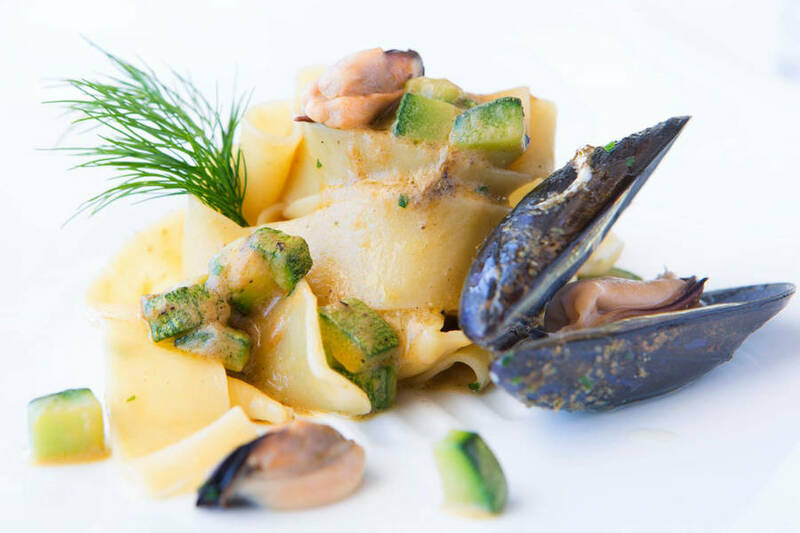 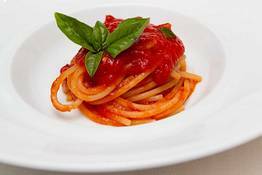 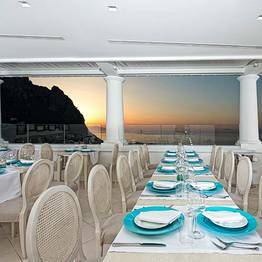 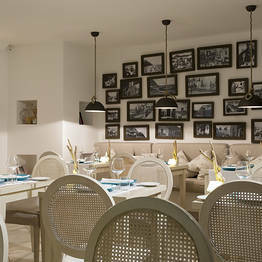 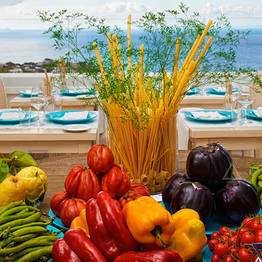 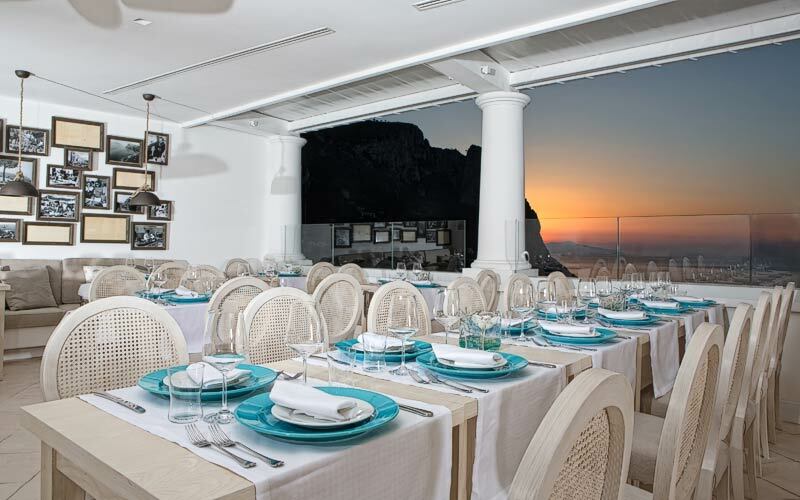 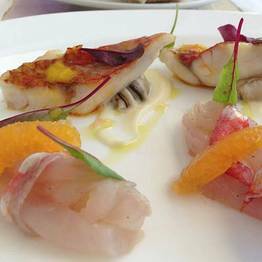 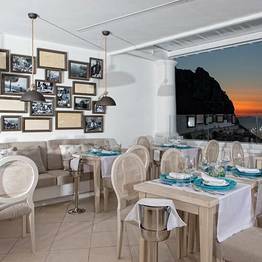 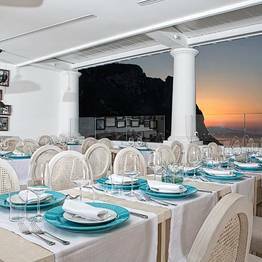 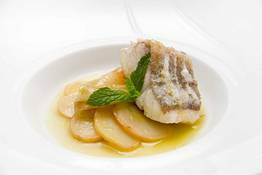 The restaurant opened its doors in 2013 on the site of the historic Ristorante da Gemma, in the heart of the center of Capri town. 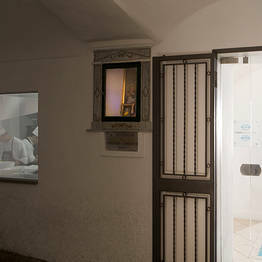 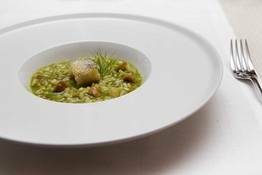 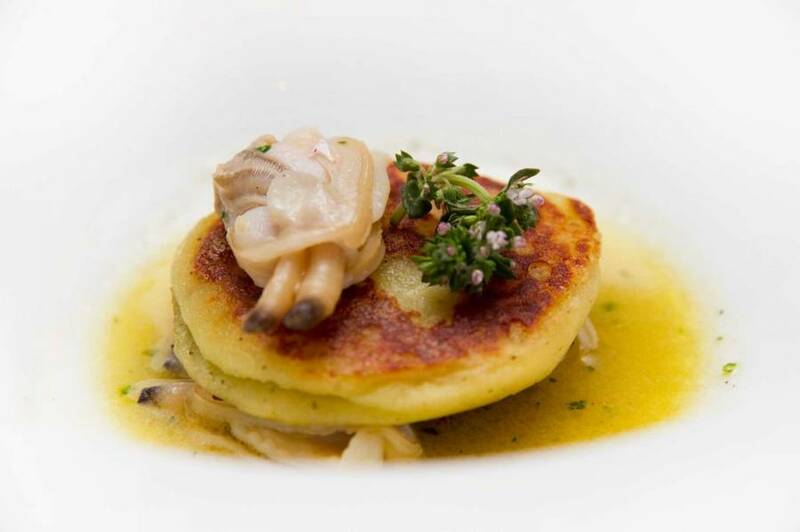 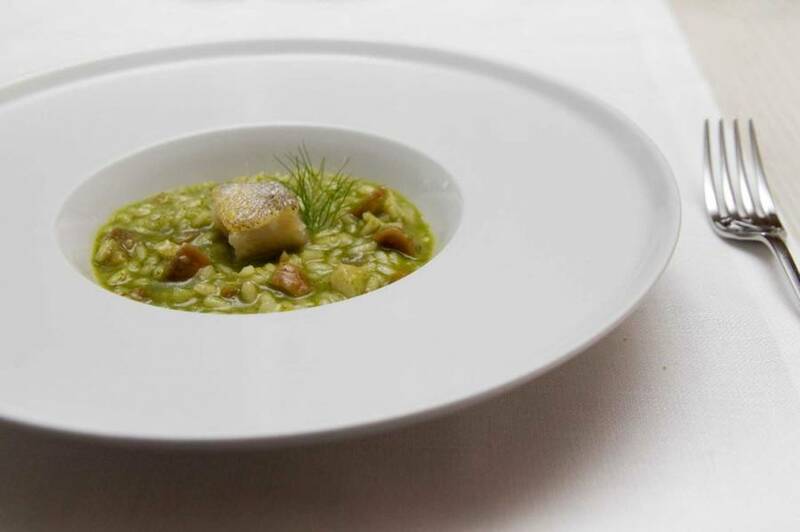 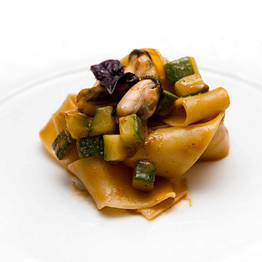 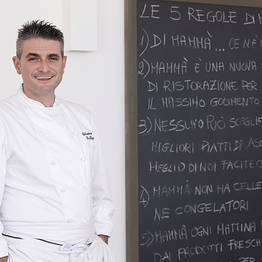 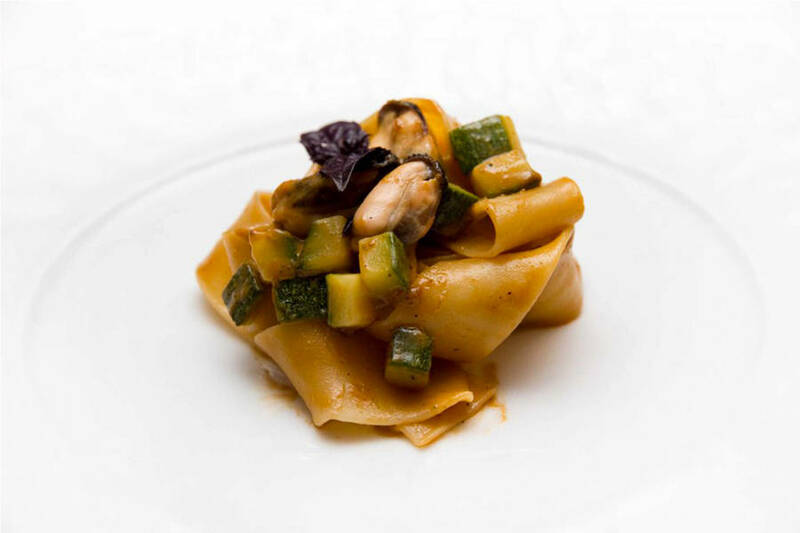 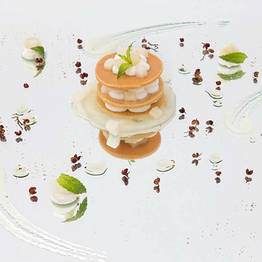 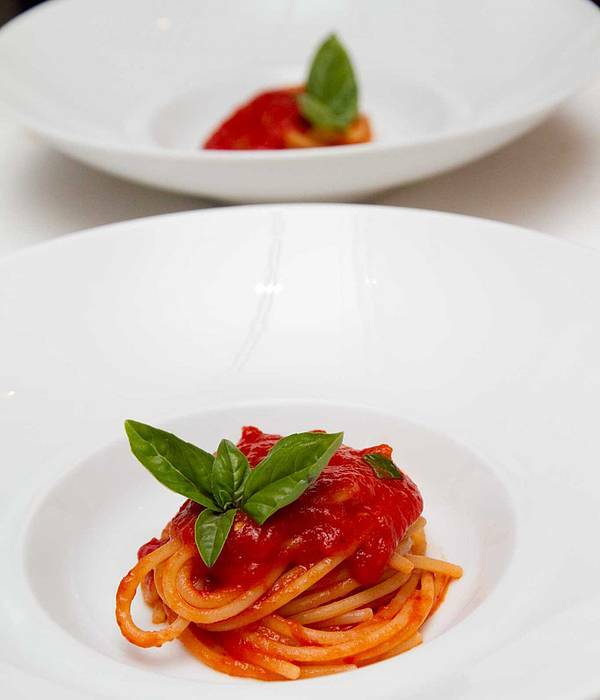 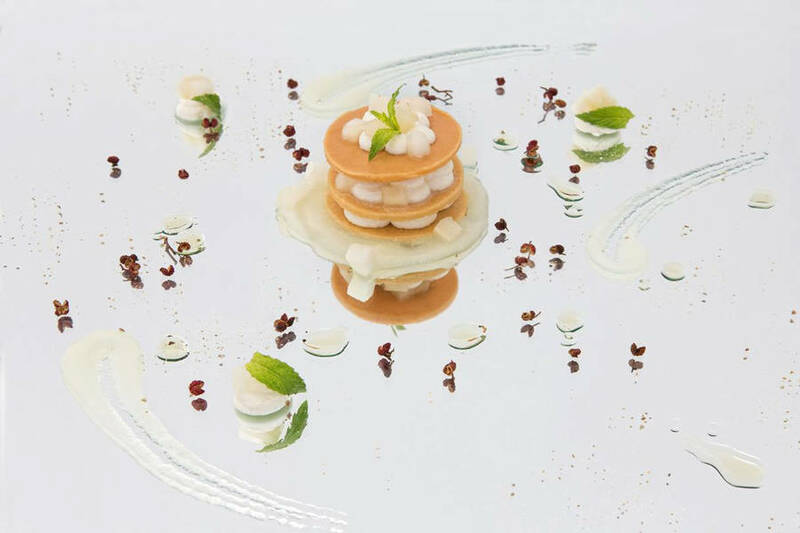 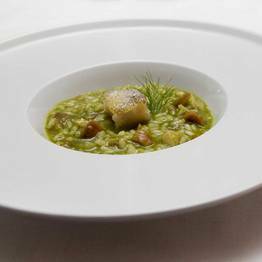 Already by 2015, Mammà received its first Michelin star. 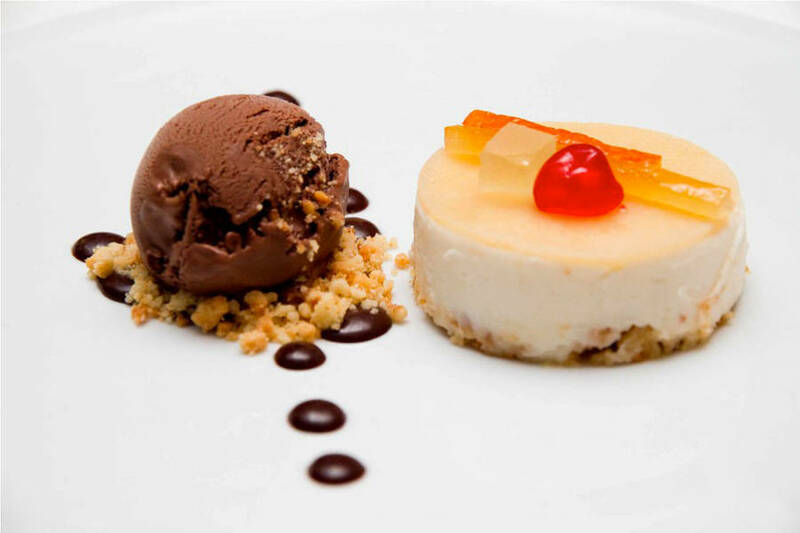 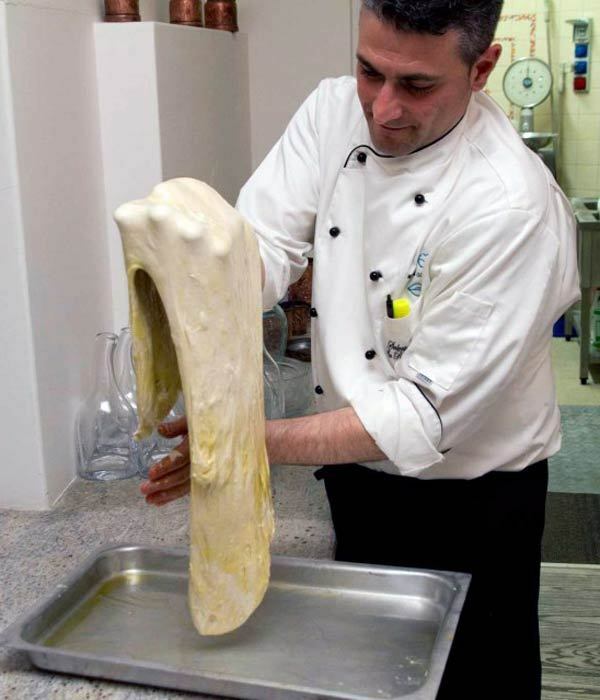 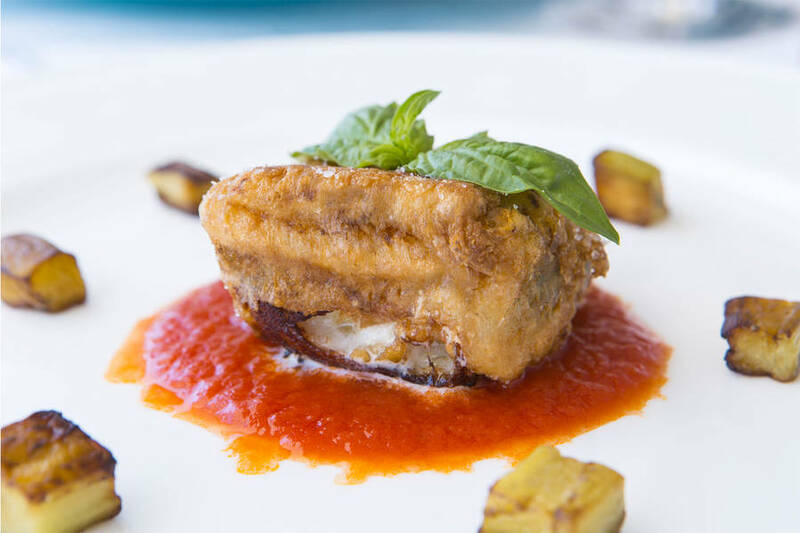 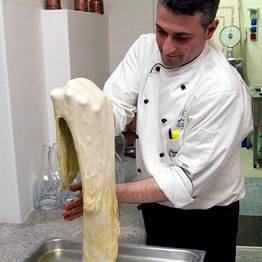 Chef Gennaro Esposito's culinary philosophy is based on dishes made with soul, just like mom used to make, featuring ingredients delivered fresh each day. 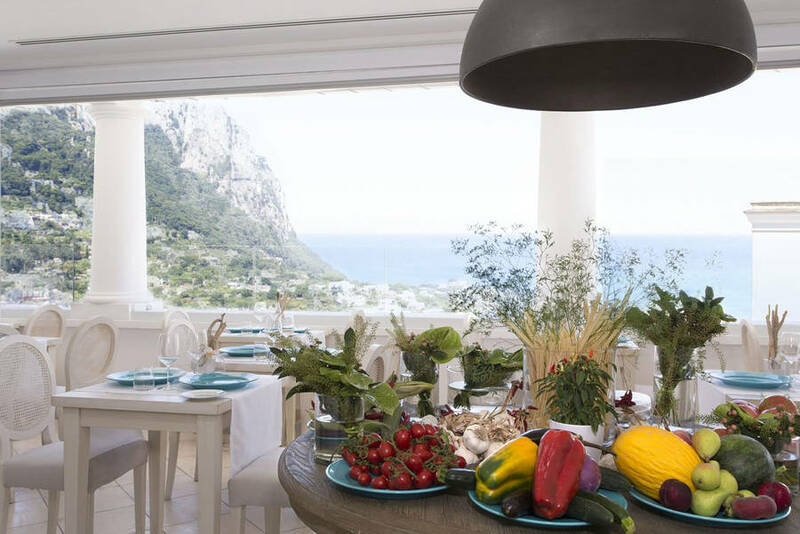 There are no cold storage or freezers in this kitchen; mornings begin with a trip to the market to carefully select the ingredients for that morning's menu, along with freshly made bread. 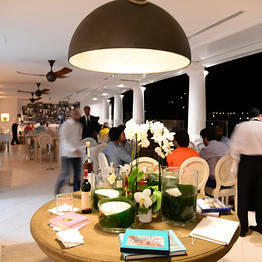 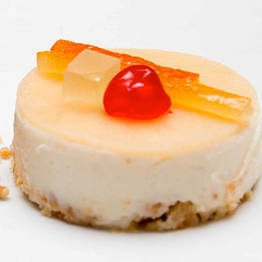 The staff is especially attentive, but informal and welcoming, and across from the restaurant, guests can visit the wine cellar and the lounge for a pre-meal cocktail or post-meal espresso. 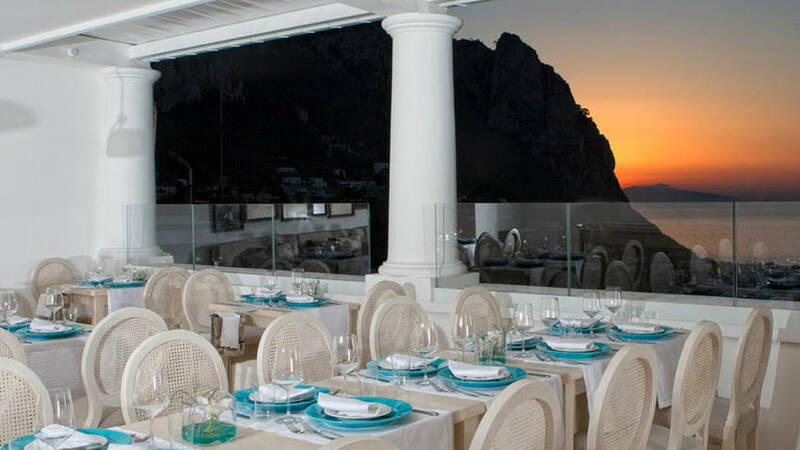 We suggest you take a look at the menù and listen to your server's presentation carefully, but follow the advice of head waiter Antonio for your selection. 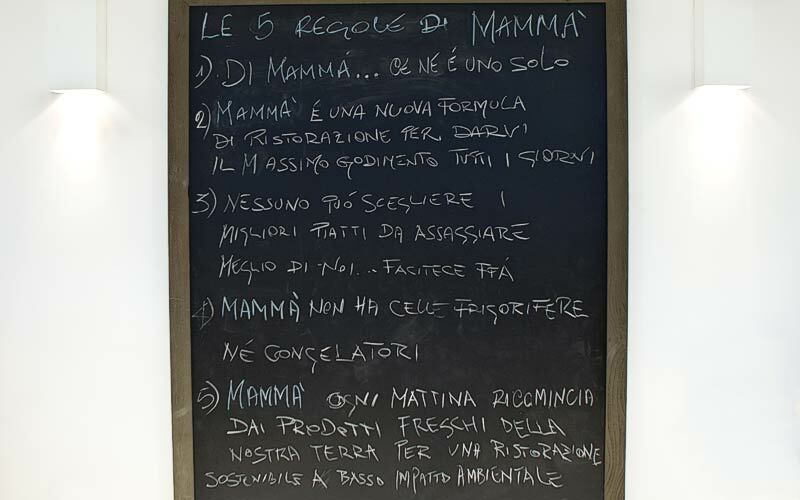 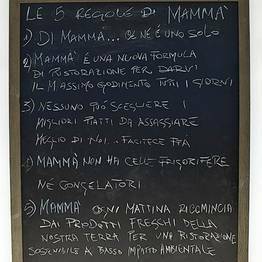 As it says on the chalkboard of the house rules: No one knows better than we do the best dishes of the day...trust us!